The team at Freshwell Health Centre are keen to increase the way that patients can make their views heard. 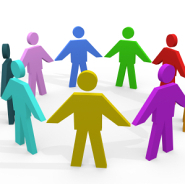 We have set up a Patient Reference Group (PRG) to allow discussion about what we could do to be more responsive and better understand the needs of our community. Would you like to be a volunteer member of our PRG? We are looking for patients from all age groups and walks of life so that the PRG reflects the local population. You do not need any clinical knowledge or local expertise to join. What will you need to do as a PRG member? We will keep you updated on any changes we make as a result of this process. We promise not to bombard you with emails! To view our Patient Reference Group (PRG) Report for 2013-14 please click on the link below. This document summarises the process followed to engage with our PRG during 2013-14, design our patient questionnaire and agree our action plan. 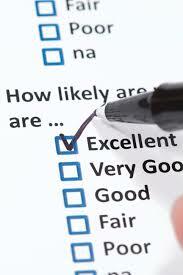 To see the results of the survey please look in Survey Results 2013-14 on the right of this page. The document below is large as it includes several imbedded items and it may take a while to open. The poster below summarises the actions we have taken as a result of this survey.